mishberries: An Eye Opening Post! 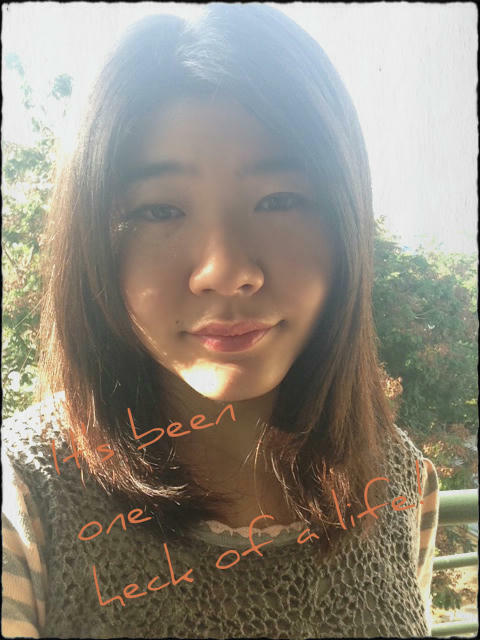 Today, I took the time to browse other people's blog. People from all over the world who blogs about every different things. Travelling, life, motivational, fashion, scenery, photography, love and many others and I find that those that connects to me the most are the travelling, photography and slice of life kind of post. They always say one is enlightened and having their eyes or mind opened when they travel outside of their country to learn other people's culture. I am thankful for having to be able to travel virtually because I am not financially able to travel so far off to so many different places and I am still enriched with knowledge and filled with the magic and wonders of the world just the same, as though as I've been there. This is truly one of the very first time where I really appreciate the existence of blogs because it teaches me and lets me learn and see so many new things, shared out by other passionate bloggers out there but the one that really moved me was this one post called "Healing: Blogging & Depression" by Megan Butcher. To some of you you might think this is just another post but her post really speaks to me because rather than those "Top 10 Sites to Get Traffic to your Blog" or "How to Make Your Blog Known", instead of those, she spoke truly from the bottom of her heart and it really moved me. Blogging is not just about getting readers and flaunting or showing off your fabulous life but it is about sharing with others, motivating one another and be each other's teacher. Perhaps one day in an unknown time and an unknown stranger visits your blog and your post manage to inspire that person, that would be one of the greatest moment and success in your blogging career because a person's life is slightly changed because of the post that you have shared with them. It is also about self expression and keeping a track of your life. Not much people keeps blog or diary about their every day life but say 10 years later, I look back at this post and think of the amount of memories and joys in this life that I have lived. It's one heck of a life. That's so true, my dear! I'm really happy to have met some nice & sincere bloggers since blogging. They make me smile with each wonderful comments they leave & that's a motivation to blog. Have a lovely day! Have a lovely day too Shirley! <3 I know!! Every single comment (except by spam bots) are super appreciated and they are wonderful to read! Yeah, I agree. Keep on blogging not for the sake of anyone but ourselves, hurray!! I read her post and it's indeed really inspiring. That's totally true, mish berries! And yes, each comment received is a very blessing and blissful moment <3 Thank you for dropping by Charlotte!